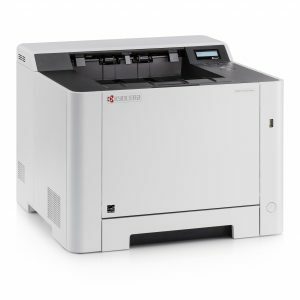 The Kyocera ECOSYS P5021CDN laser printer was launched over a year ago along with three other models as the Original Equipment Manufacturer (OEM) expanded its ECOSYS line. The reception for the ECOSYS P5021CDN since its launch hasn’t really been ground-breaking but then it wasn’t expected to be. The P5021CDN is a simple device and it is intended for the user with simplistic needs. The A4 colour laser printer is positioned by the OEM for individuals with heavy-duty requirements or small workgroups with light duty requirements. If you wish to find out whether it fits your specific needs, you’ll need to consider its strengths, weaknesses, and features. Kyocera is known for its reliability and durability. All its devices, hence, deliver decent print output quality and its components tend to be long-lasting. The Kyocera ECOSYS P5021CDN is also similar. It offers decent print quality with excellent text output and expected graphics output. 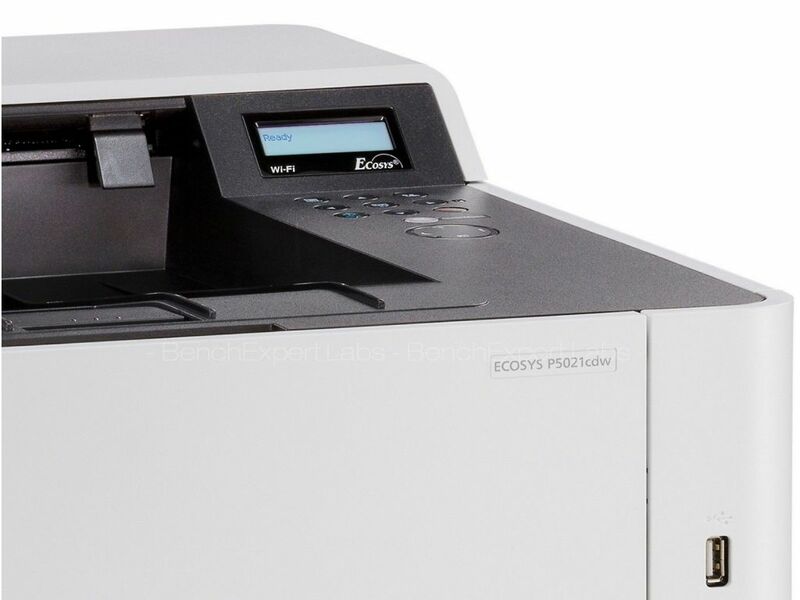 When it comes to photos, the ECOSYS P5021CDN stumbles like all laser printers but then that is something you should be prepared for if you’re buying a laser device. The maximum resolution that this device is capable of producing is 9600 x 600 dots per inch (dpi). As is typical of Kyocera, the photoconductor drum in this device comes with lifetime warranty. 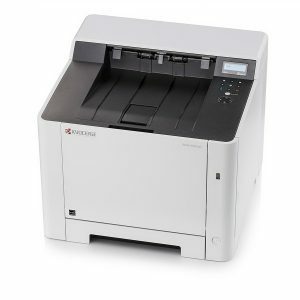 Like most modern business laser printers, the Kyocera ECOSYS P5021CDN also offers the automatic duplexing capability. If you decide to save costs on paper by duplexing your documents, then you need to be aware of the fact that the print speed will drop. This device can print at a decent clip of 21 pages per minute (ppm), irrespective of whether you’re printing in black and white or colour. However, with automatic duplexing, your print speed gets halved to only 10.6 ppm. Even though this machine’s print speed is decent, it doesn’t make a lot of noise. In fact, the Kyocera ECOSYS P5021CDN is quieter than the majority of its competitors. Additionally, the owner of this device will also benefit from the front-facing USB port that allows direct printing from the provided control panel. The P5021CDN laser printer comes standard with the usual security features such as LDAP and local or network authentication. The listed price of the Kyocera ECOSYS P5021CDN is quite acceptable when matched against the majority of devices in the same market segment. Its listed price is $269. However, you can get this device for a lower price by shopping around online. 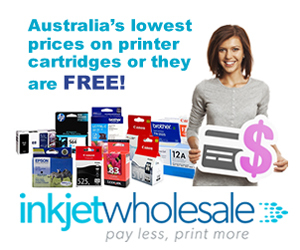 For instance, on our website, Inkjet Wholesale, we have the lowest price in Australia for this device. On our website, you can get a discount of up to $55. While the initial cost of the Kyocera ECOSYS P5021CDN may be acceptable, its running costs as not. In fact, this device is slightly on the expensive side, especially when you use genuine or brand manufactured toner cartridges. If you use OEM cartridges, you’ll end up paying about 22.57 cents for every page you print. You can save more than 4 cents per page, though, if you only use generic or compatible toner cartridges. With aftermarket cartridges, you’ll only pay 18.37 cents per page. It is also worth pointing out that the per-page cost of this device shouldn’t be that big a concern for you. The ECOSYS P5021CDN isn’t meant to be a heavy-duty printer in the big scheme of things. One of its weaknesses, as a matter of fact, is its paper handling capacity. 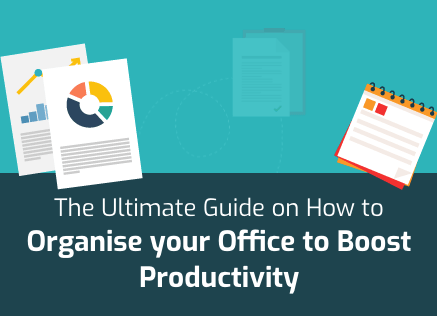 With a total paper handling capacity of only 300 pages, you’re never going to print enough to have to worry about per-page costs. This total paper handling capacity is divided between a 50-sheet multipurpose tray and a 250-sheet paper cassette. Even if you opt in for the additional paper cassette worth another 250 sheets, you’ll not have to worry about per-page costs too much. The Kyocera ECOSYS P5021CDN has another weakness. This is the fact that it doesn’t offer wireless connectivity. You’ll only be able to connect to this device through the provided USB 2.0 and Ethernet ports. However, connecting through the Ethernet port will still give you mobile printing capabilities since the device is compatible with Mopria, Google Cloud Print, Apple Air Print, and the OEM’s dedicated mobile print app. If wireless connectivity is an absolute must for you, then you’ll do better with this device’s sibling – Kyocera ECOSYS P5021CDW. The P5021CDW is basically the same A4 colour laser printer with the wireless connectivity option. The Kyocera ECOSYS P5021CDN is neither compact nor cumbersome. Its dimensions are well within the accepted spectrum for devices in its market segment. The device measures about 329mm high and 410mm wide and deep both. Its weight is slightly on the higher side at 21 Kg. This means that you will need to get some help if you want to move it around. Partly, the machine weighs so much because it is built with sturdy materials and is designed to be durable. The sturdiness of the printer doesn’t mean that it falls behind in appearance, though. The white base with black on top is a good combination that will gel with most aesthetics. Durability, of course, also means the ability to handle wear and tear as the monthly duty cycle of 65,000 sheets is proof. Inside the outer shell, you’ll find that the print engine depends on an 800 MHz processor supplemented by a 512MB RAM. 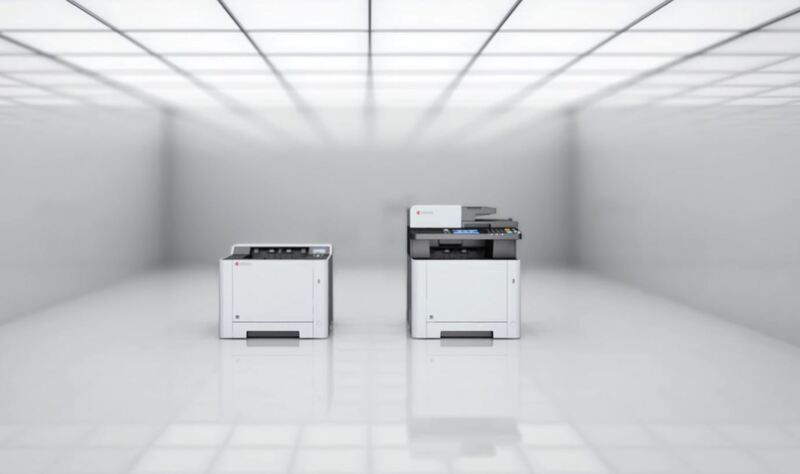 These combine with the inherent Kyocera technologies to deliver good first-print-out times of less than 11 seconds. The control panel of the Kyocera ECOSYS P5021CDN is located at the top and towards the right. It comprises a 16-character, 2-line backlit LCD display screen along with 10 buttons for various functions and a set of navigation buttons. While you’ll use software controls for the majority of the times, the control panel becomes very useful when you want to print directly from a USB drive. The software suite that comes with the device contains the PRESCRIBE app and the COMMAND CENTER RX app. The PRESCRIBE app allows for the creation and storage of forms that the user may want to print repetitively while the other app is designed to make printer maintenance easier for users and administrators to monitor. The OEM offers the Kyocera ECOSYS P5021CDN with a two-year onsite warranty.